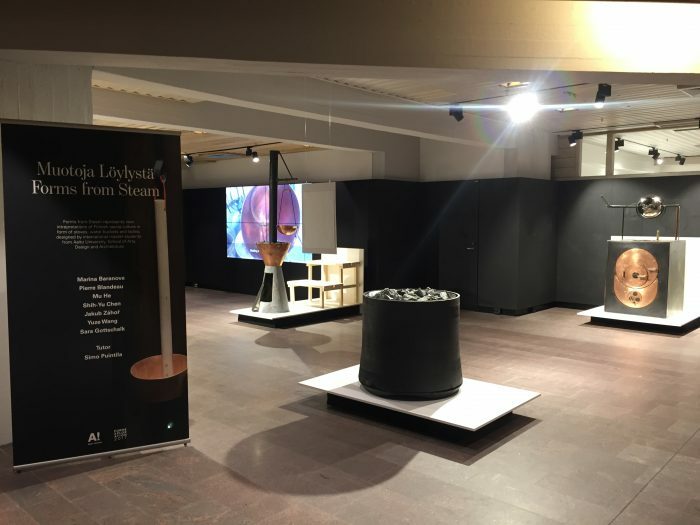 Forms From Steam | Muotoja Löylystä exhibition is now showcasing its sauna stove designs at Dipoli Gallery, in Aalto University’s main building. 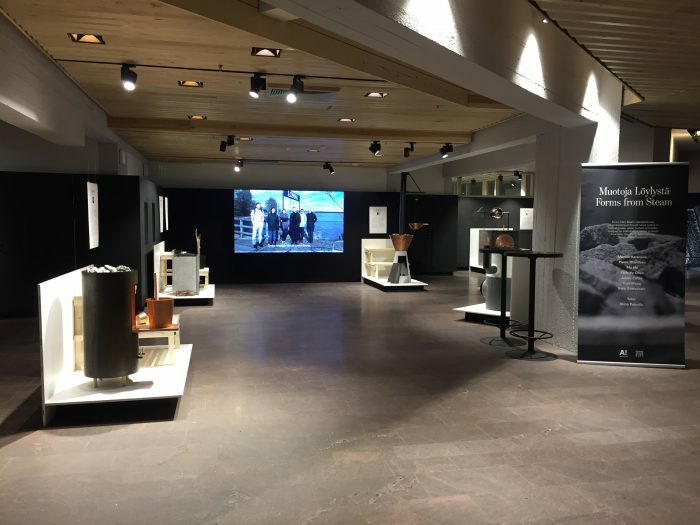 The exhibition just opened its doors and can be visited until February 23. 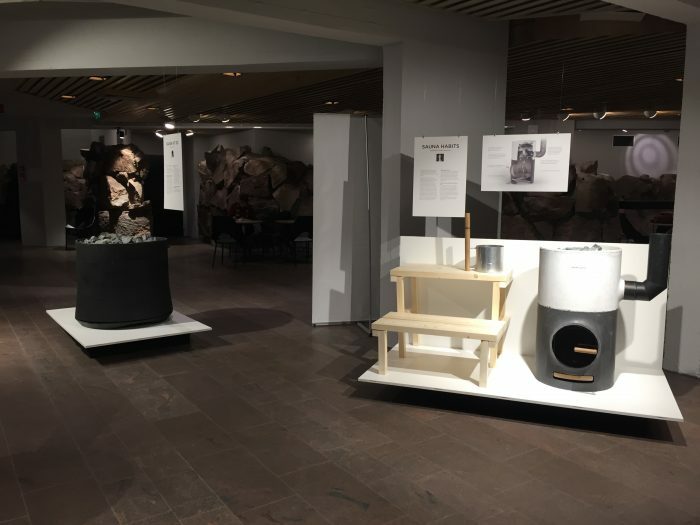 The designs were done by international Collaborative and Industrial Design Master students who participated in the 2017 Form Exploration course. More about the designs here.